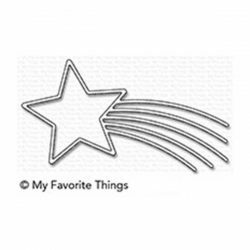 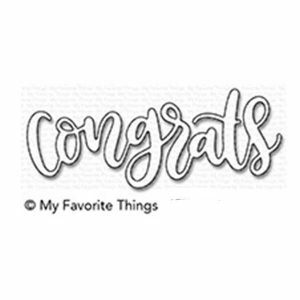 Congrats die-namics by My Favorite Things. 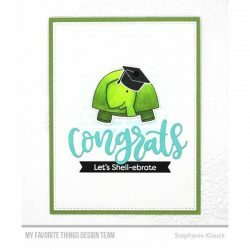 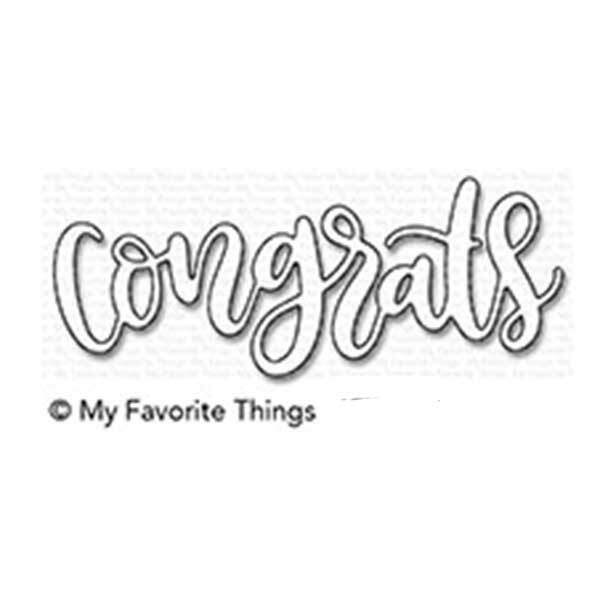 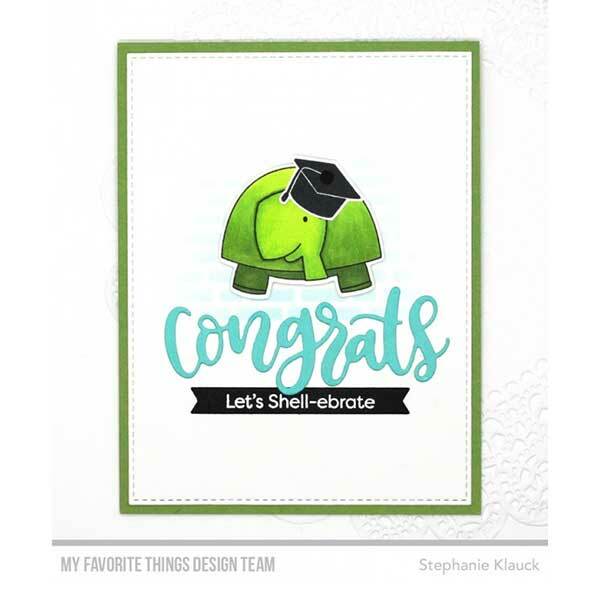 Shout “congrats!” from the rooftop with this irresistible script-style Die-namics. 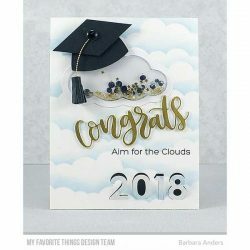 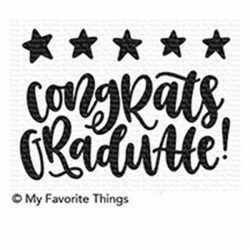 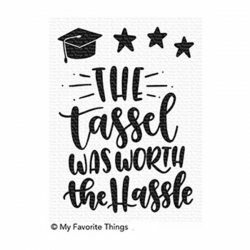 The Congrats Die-namics measures 3 1/4” x 1 1/4”.